Super new original painting in the distinctive style of Simon Wright. 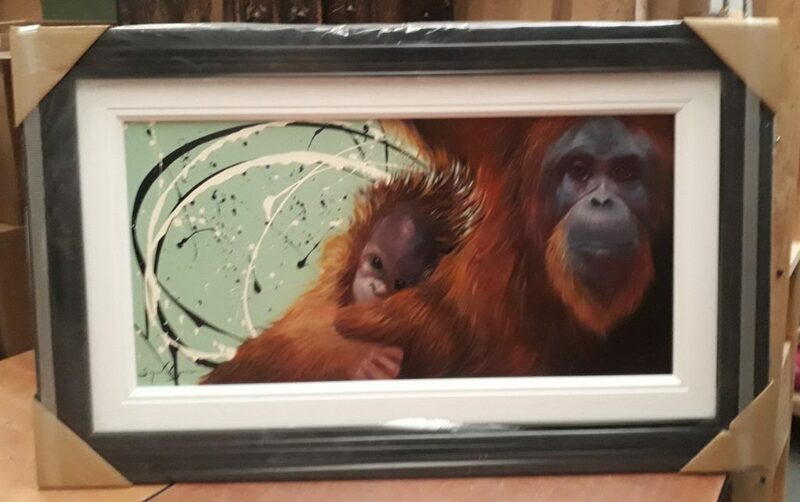 This entry was posted in Original Painting, Simon Wright and tagged featured by Buy Art Online. Bookmark the permalink.